Nowadays your laptop is indispensable and even when you’re traveling, you need to have it with you. However, be careful never to pack your laptop in checked luggage, instead take it with you in your carry-on. 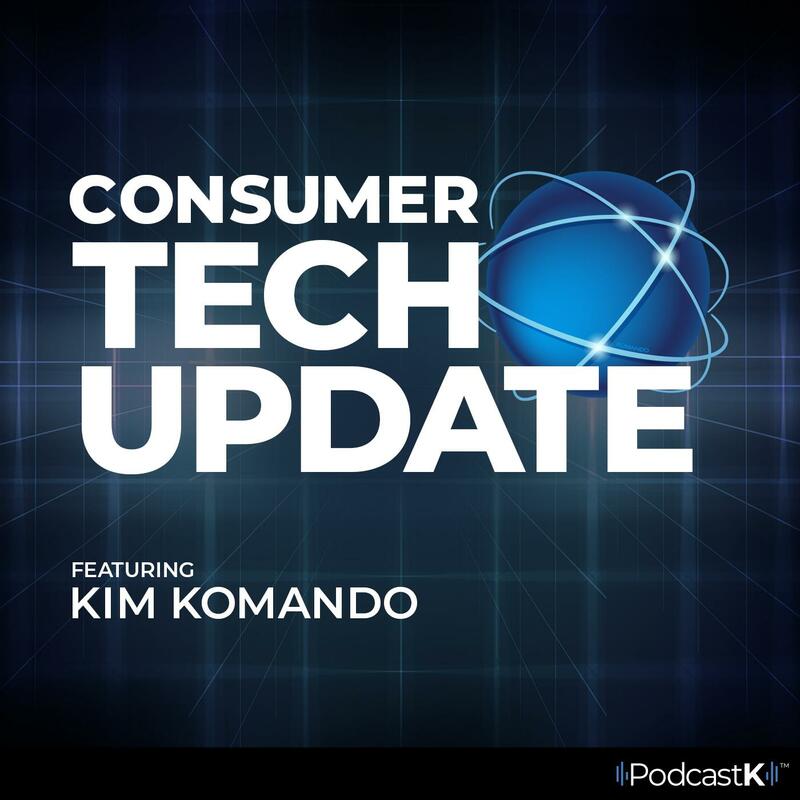 Kim Komando shares why your safety is at risk.